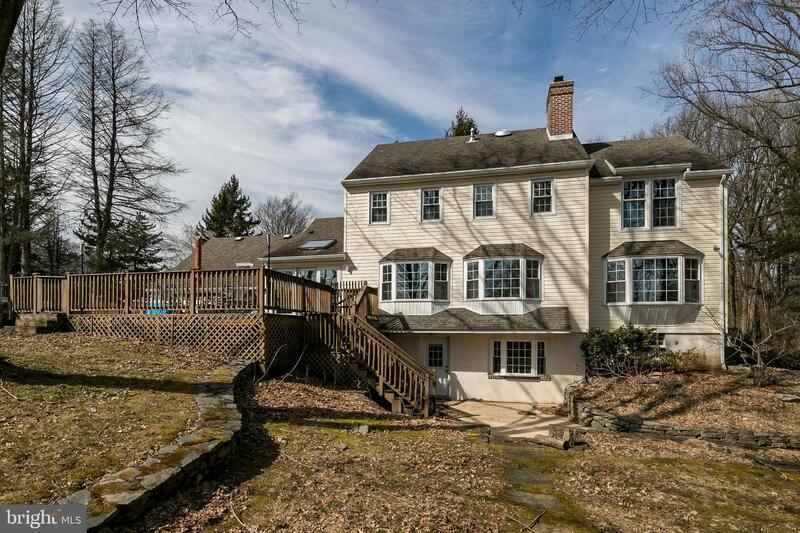 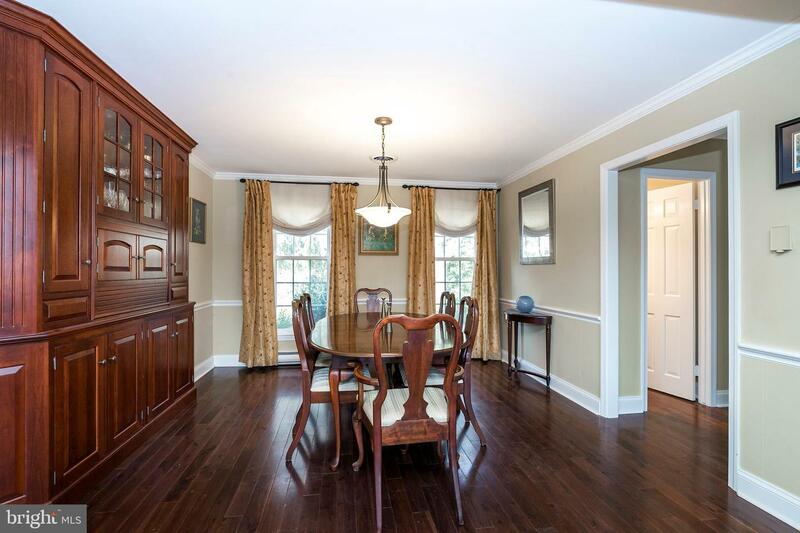 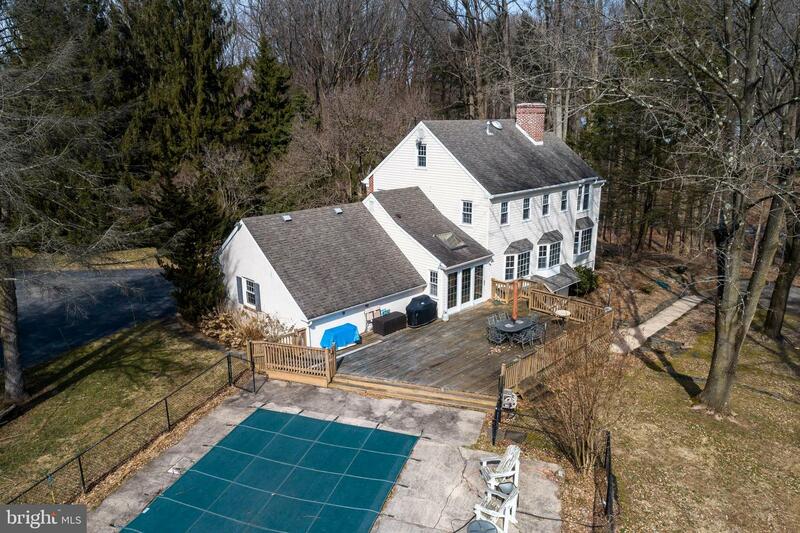 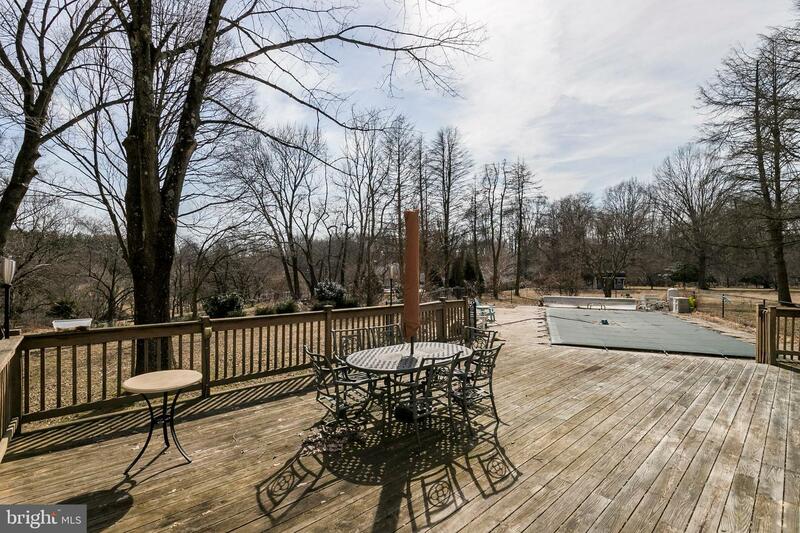 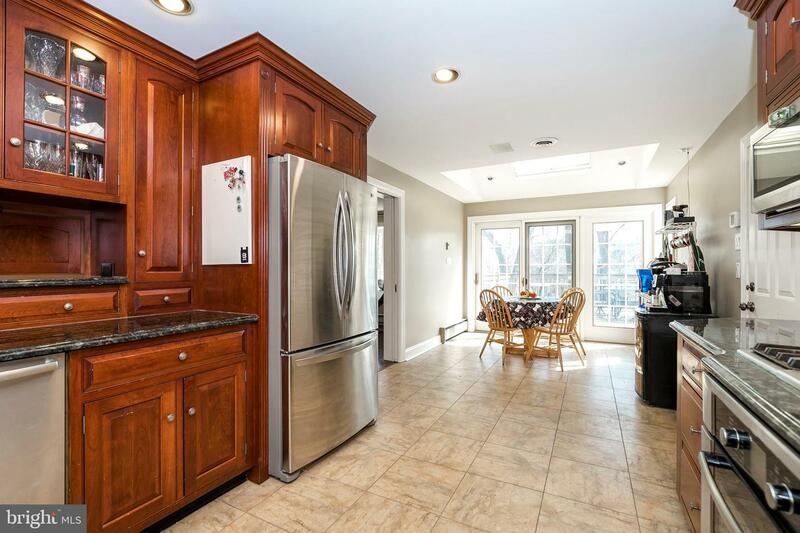 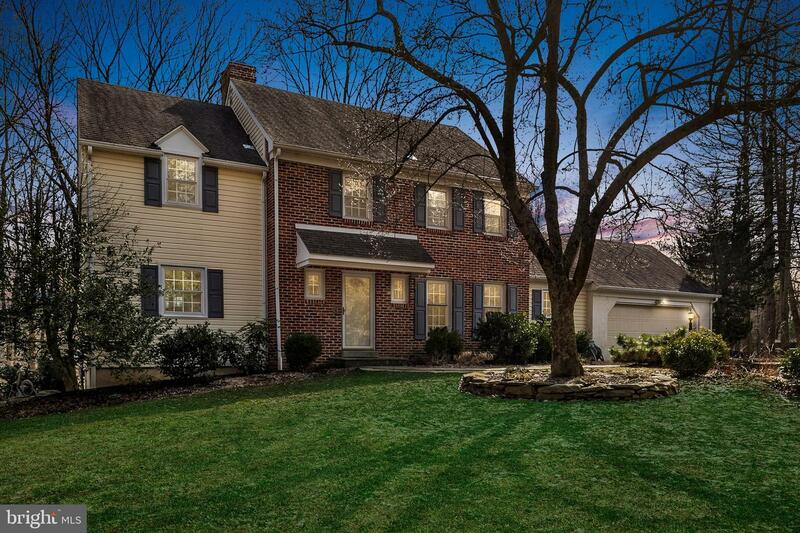 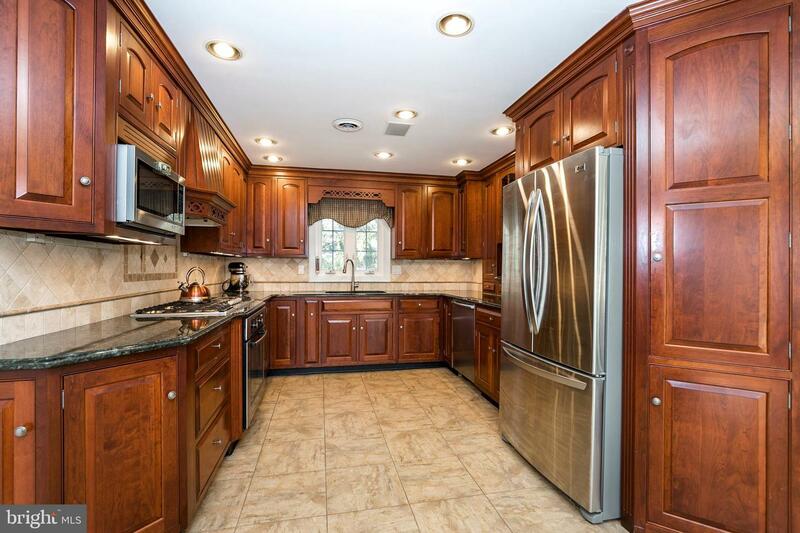 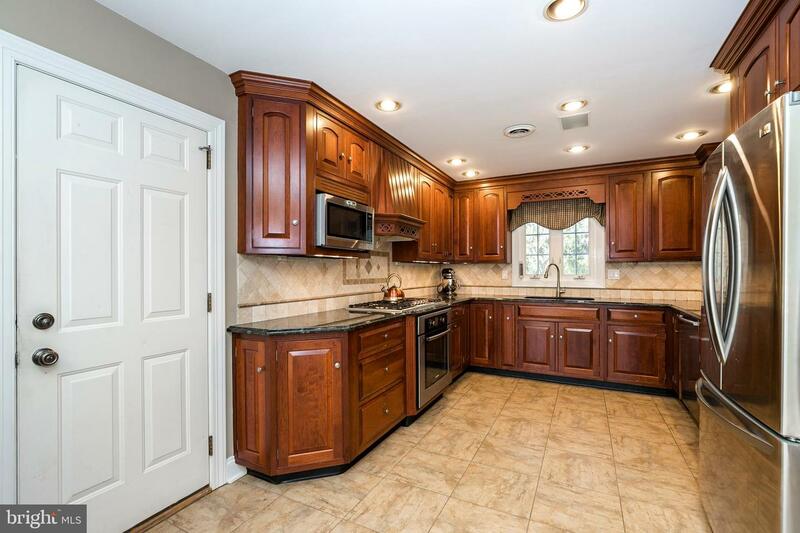 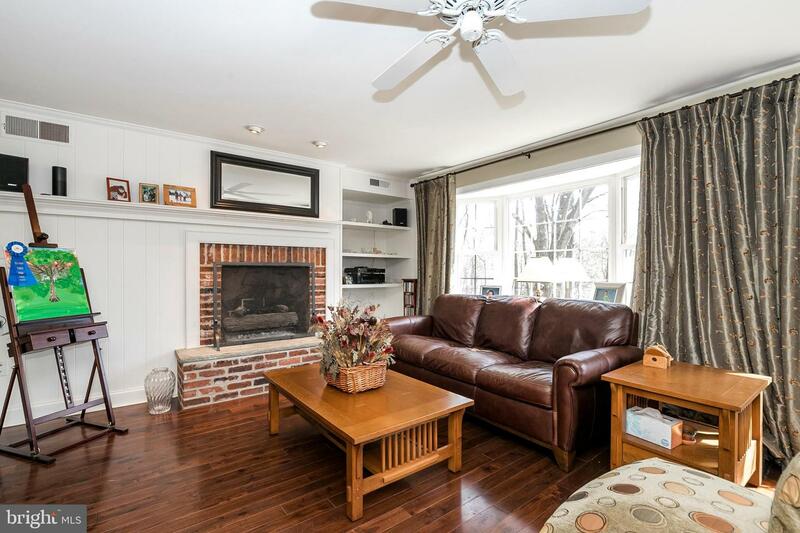 Fabulous location on a beautiful and private 2 acre lot in award winning Unionville/Chadds Ford School District. 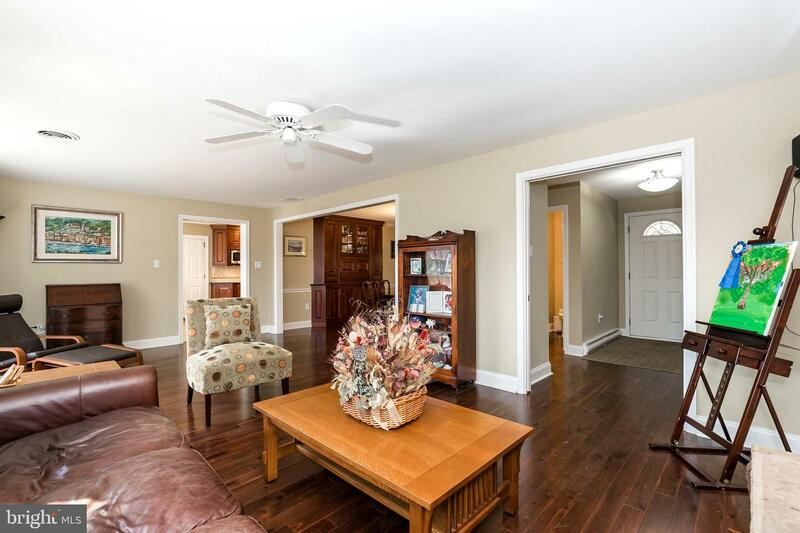 Charming home with a very manageable floorplan. 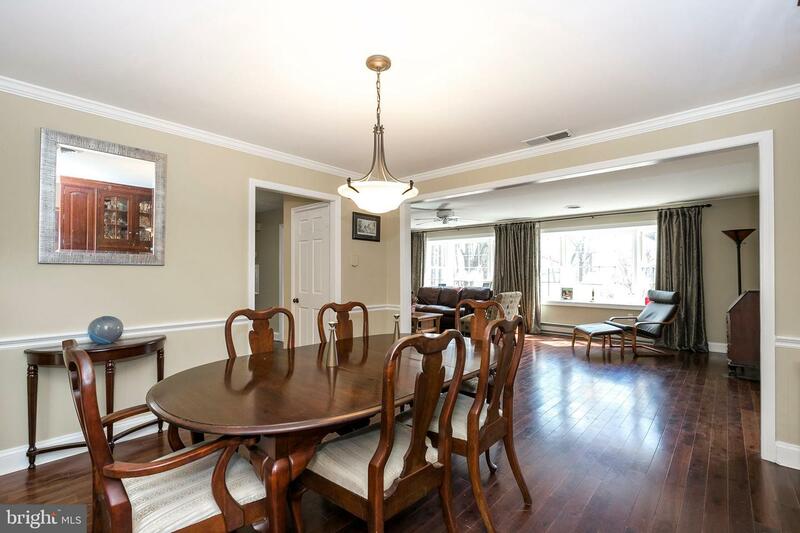 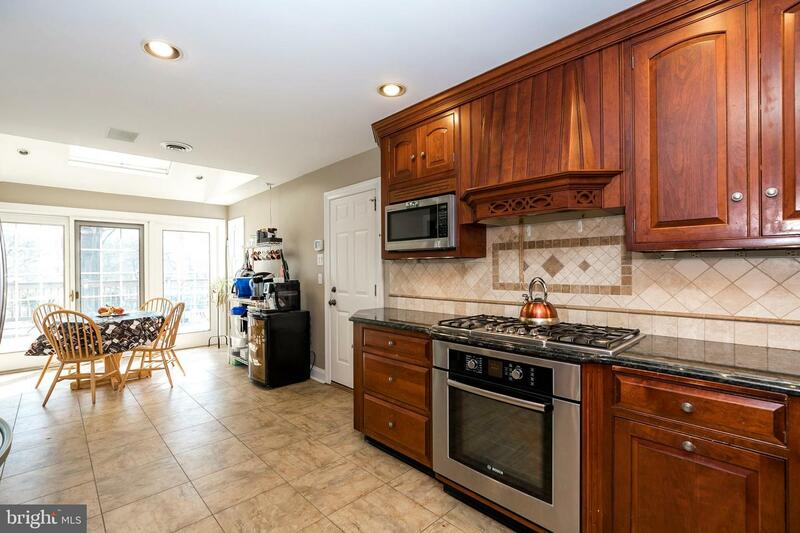 First floor features foyer entry, open dining room, large living room or great room and functional kitchen with breakfast room, custom cherry cabinets, granite counters, tile back splash and floors, stainless steel appliances. 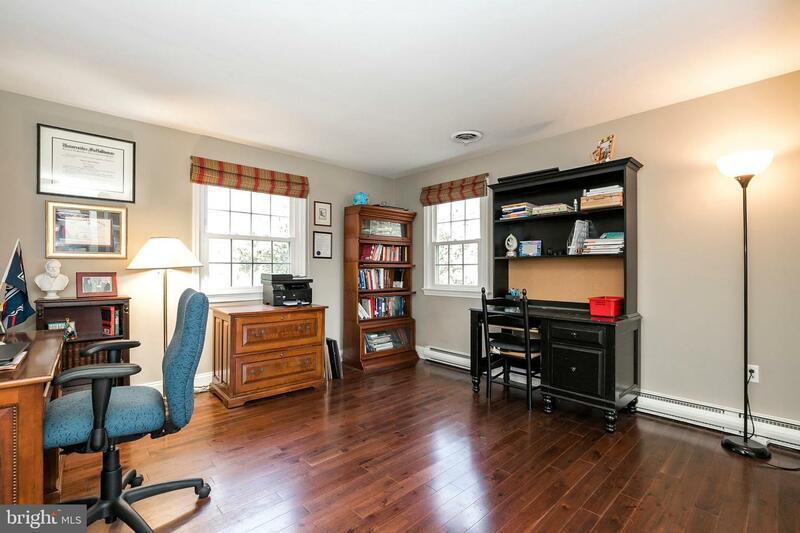 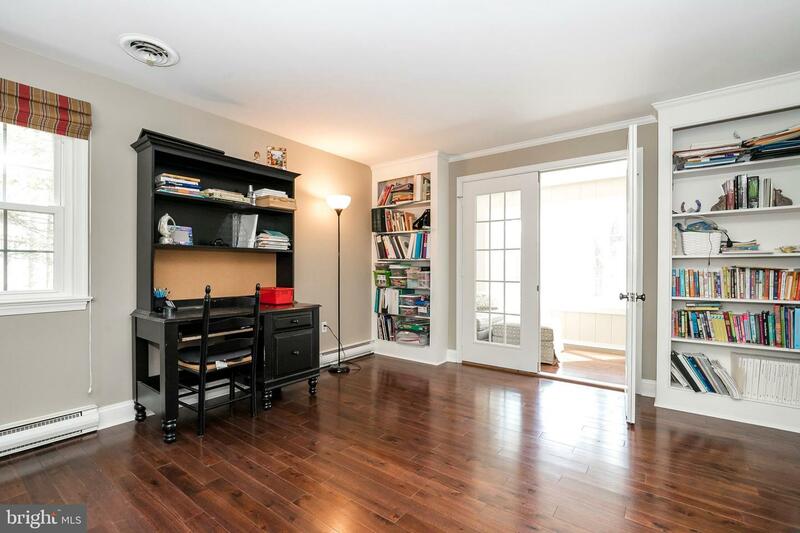 Very large first floor office/study is perfect for those who work from home with custom built-ins. 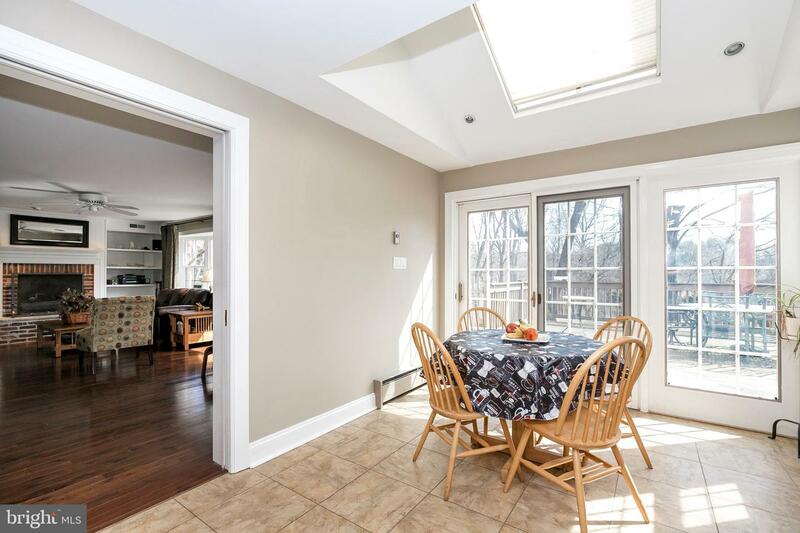 Take a coffee break in the light filled sun room off the office. 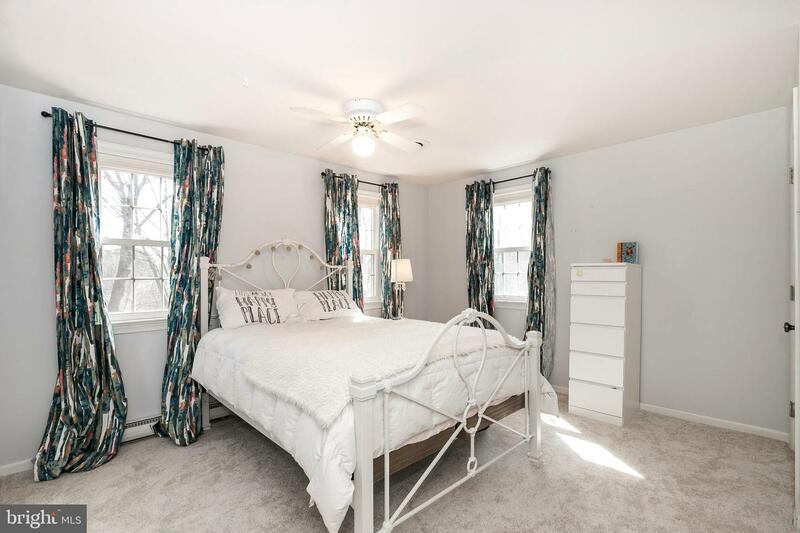 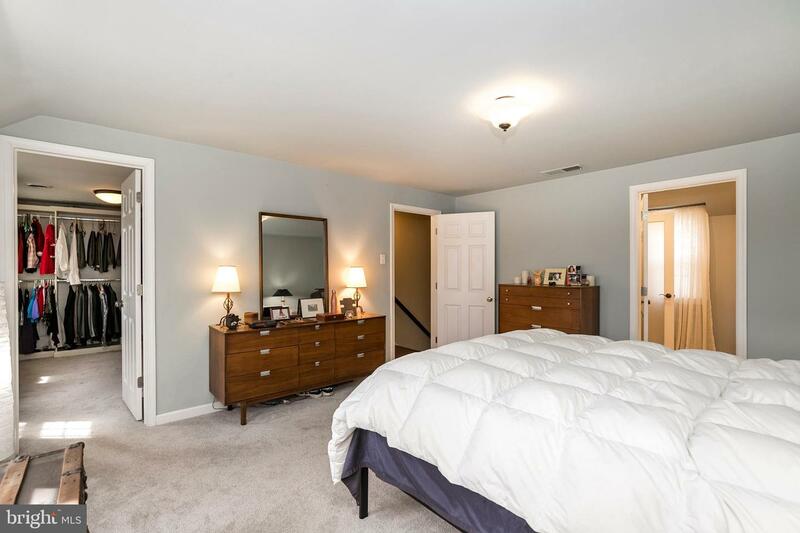 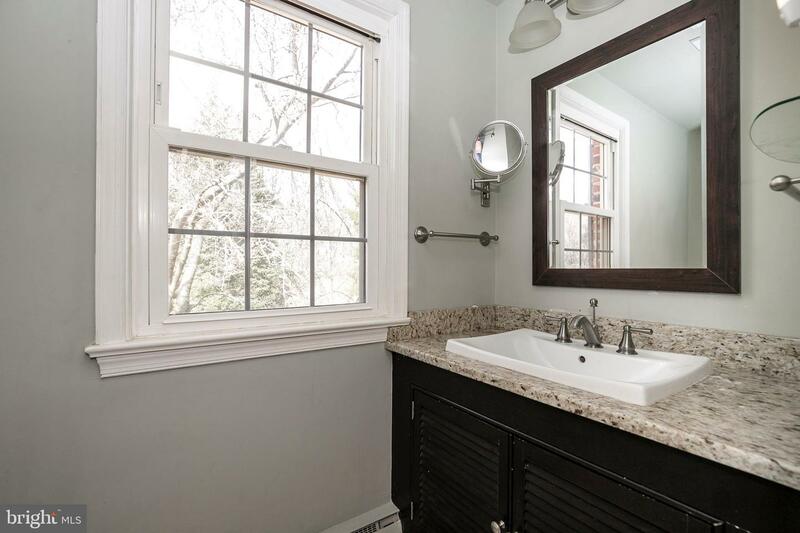 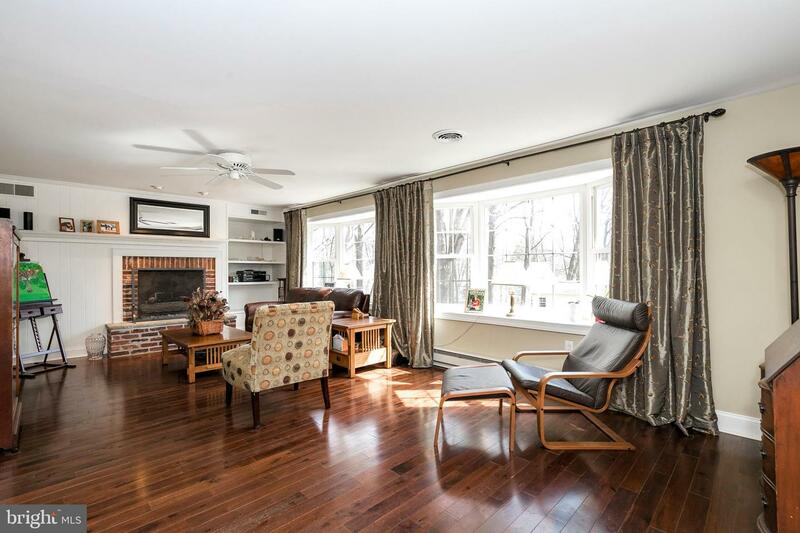 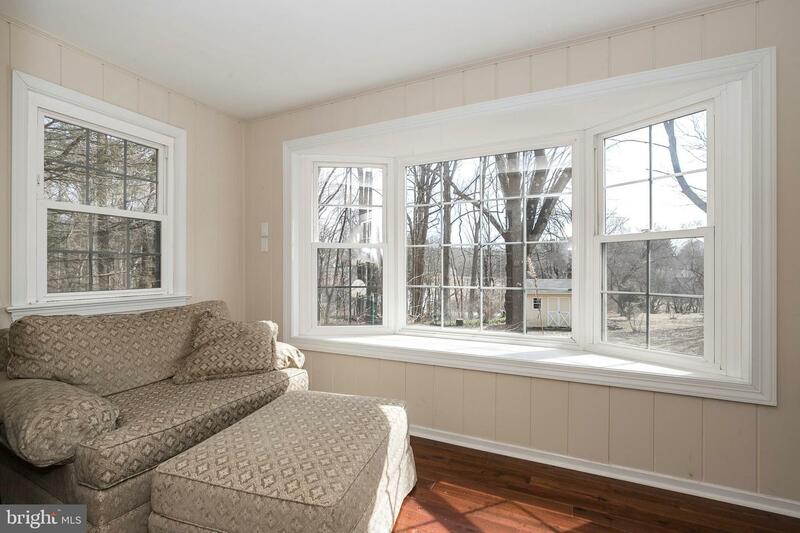 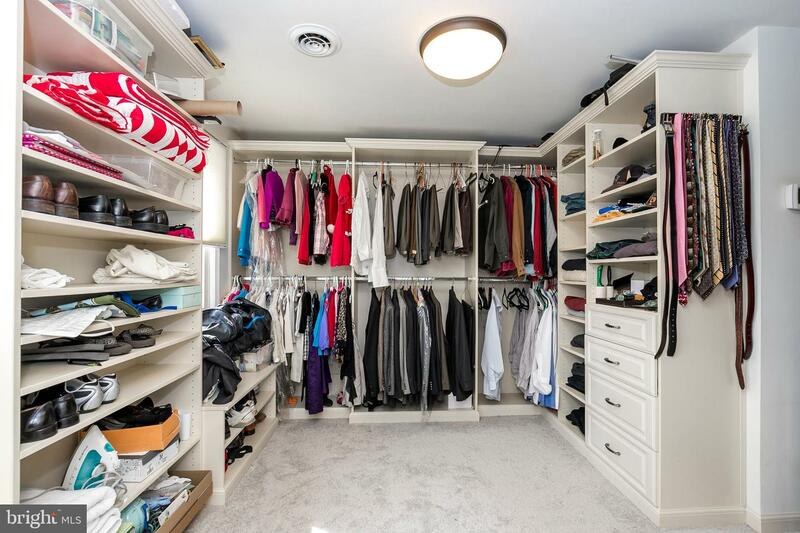 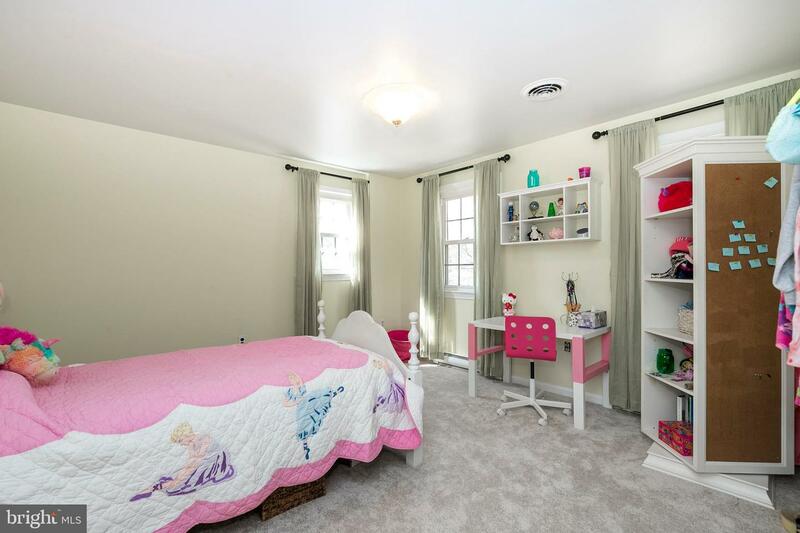 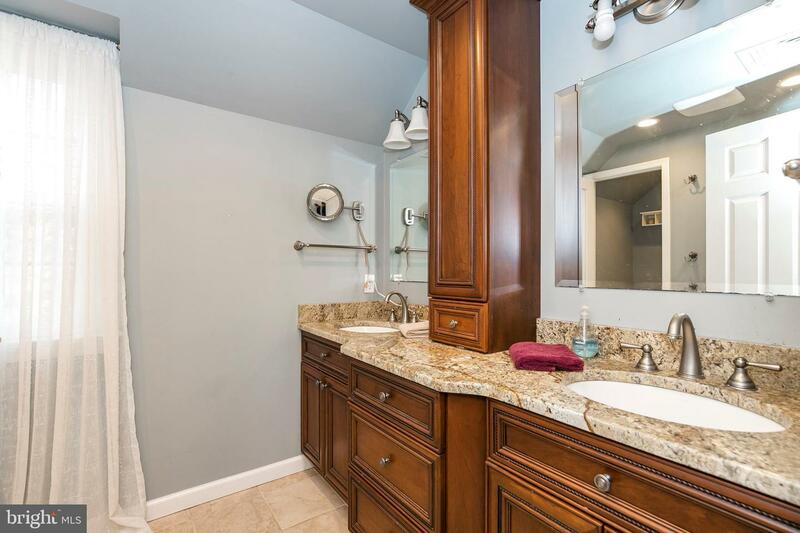 Second floor has 3 large bedrooms with updated master suite, including a luxurious custom closet and updated bath. 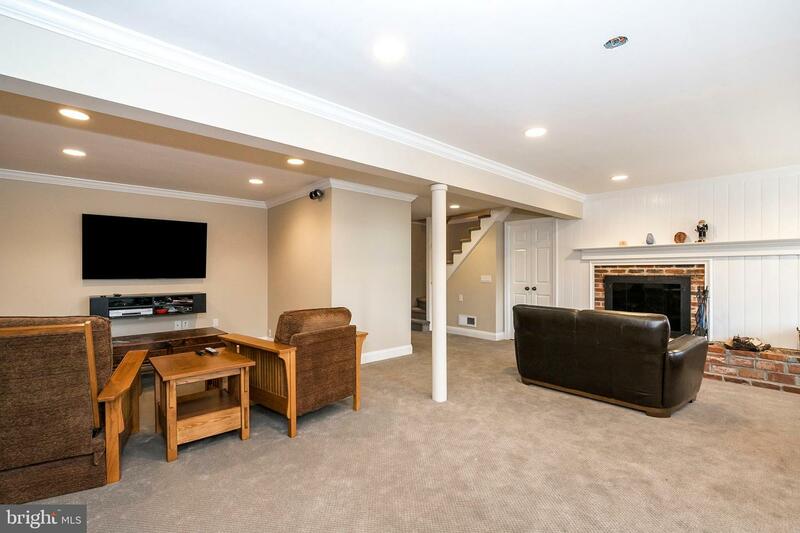 Lower level features a cozy family room with fireplace, entertainment area and walk out to the patio and "park-like" yard. 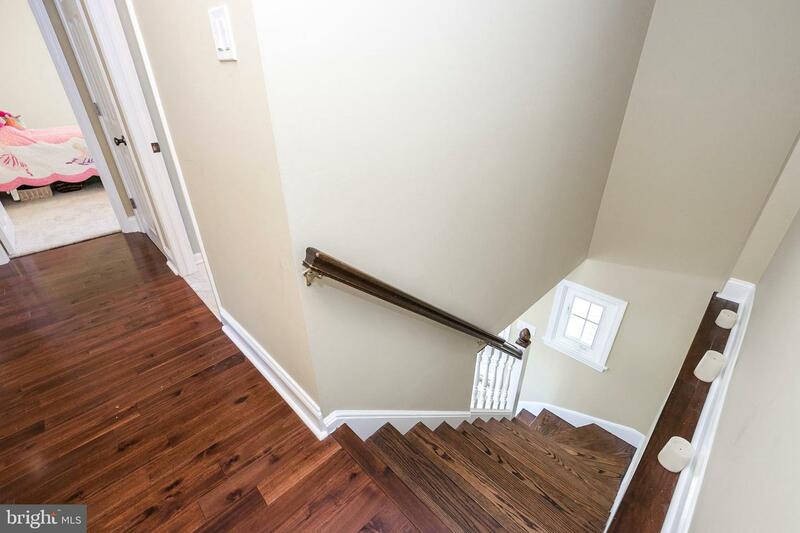 Two car garage has walk up steps to storage area above. 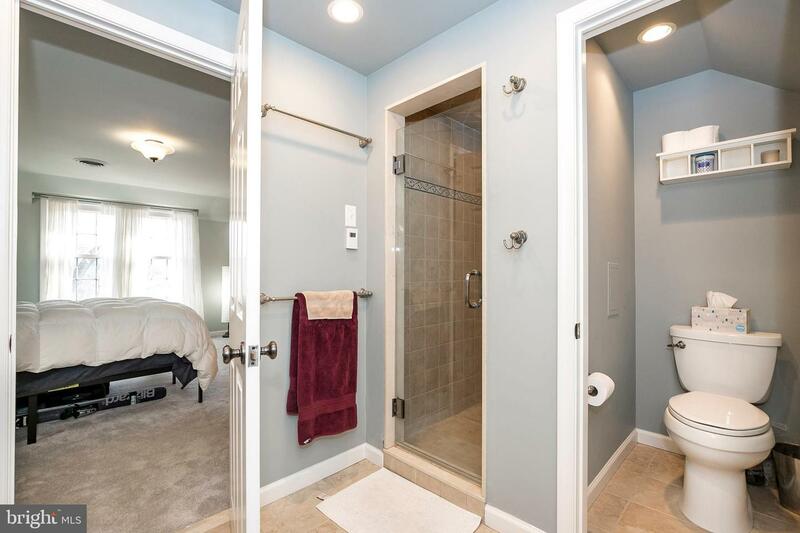 Privacy abounds in a country and rural setting yet only minutes to major routes.